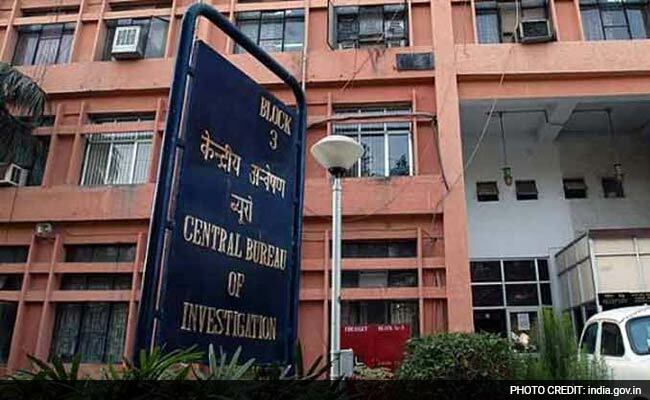 New Delhi: The CBI has arrested Manoj Jayaswal and Abhishek Jayaswal -- promoters of a major mining company Abhijeet Group -- along with a former Deputy General Manager (DGM) of Canara Bank for allegedly causing a loss of Rs 290 crore to the bank. Investigation has indicated that it is a "large-scale scam" in which 13 companies of Abhijeet Group took loans from over 20 banks and financial institution which allegedly turned into non-performing assets since 2014 resulting in outstanding loans of Rs 11,000 crore, CBI sources said. "The agency has arrested promoters of Abhijeet Group Manoj Jayaswal and Abhishek Jayaswal and TL Pai, a former DGM of Canara Bank for defrauding in Canara and Vijaya banks of Rs 290 crore," CBI Spokesperson RK Gaur said. The agency had registered a case in 2015 against the accused for alleged criminal conspiracy and cheating. An alleged loss to the tune of Rs. 218.85 crore (approx) to Canara Bank and Rs. 71.92 crore (approx) to Vijaya Bank was caused, the CBI had said after filing the FIR. The agency had acted on the complaint of both the public sector banks alleging that the accused perpetrated fraud of Rs 290.77 crore (approx) by fraudulently availing line of credit facility during the 2011-13 period, it had said.